- Select Option -30 lb.40 lb.50 lb. 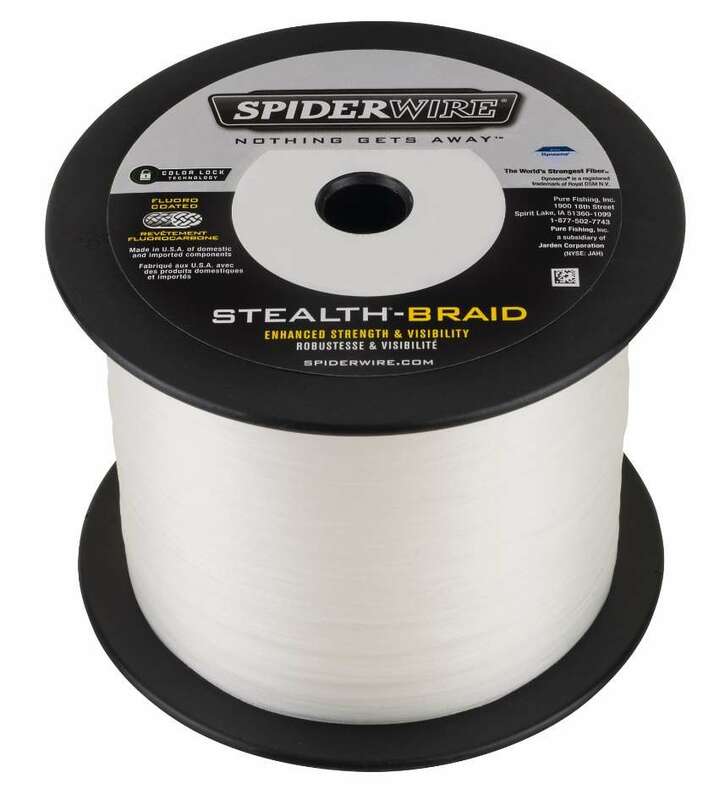 SpiderWire Stealth Translucent Braid designed with Dyneema, which is the world's strongest fiber out there. Each size is constructed to provide the ultimate strength with the thinnest diameter for smooth and quiet performance. 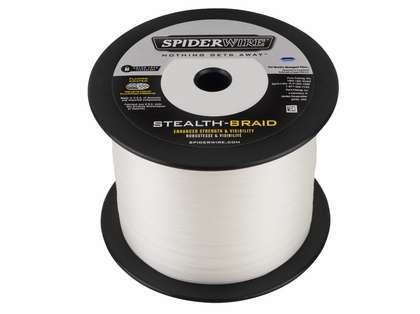 The no stretch properties of Dyneema PE fibers provides incredible sensitivity to instantly detect bites and structure.